Paddy was born in Nairobi, Kenya to Irish parents and grew up in East Africa and the UK. As a child the East African Safari Rally used to go past his house, generating his first interest in motorsport. After graduating from the University of Cambridge in 1984 with a degree in Engineering, followed by a year sailing across the Atlantic, Paddy started work for the company which had sponsored him through university: the Metal Box Company based in Grove just around the corner from where Williams are located today. In 1987 he joined Williams as a Control Systems Engineer, based at that time in Didcot. He spent six years with Williams, during which time he oversaw the development of the active suspension used on the iconic FW14B and the FW15C, which led Nigel Mansell and Alain Prost to their World Championship successes in 1992 and 1993. Paddy moved to McLaren Racing in 1993 as Head of Research and Development. He remained with McLaren for 20 years progressing ultimately to the position of Technical Director, playing a significant part in the World Championships of Mika Hakkinen and Lewis Hamilton and helping to pioneer many more exciting innovations such as powered brakes and steering, brake-steering, the driver-in-loop simulator, seamless gearshifting, suspension inerters and the so-called “F-Flap” drag reduction system. Paddy moved to Mercedes Grand Prix in 2013 as Executive Director, working alongside Williams’ former shareholder, Toto Wolff. During his time at Mercedes, Paddy oversaw three consecutive Constructors’ Championships and three consecutive Drivers’ Championships with Lewis Hamilton and Nico Rosberg. 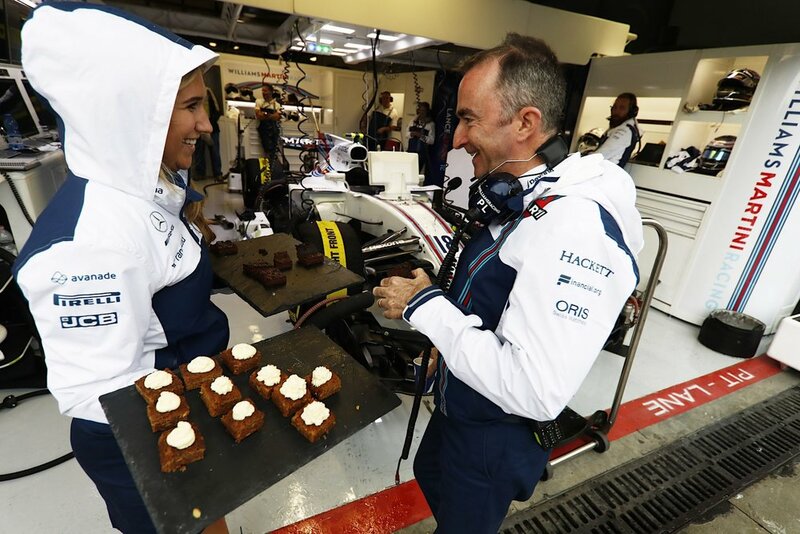 After 24 years away Paddy returned to Williams in 2017 as Chief Technical Officer and as a member of the company’s Board of Directors.